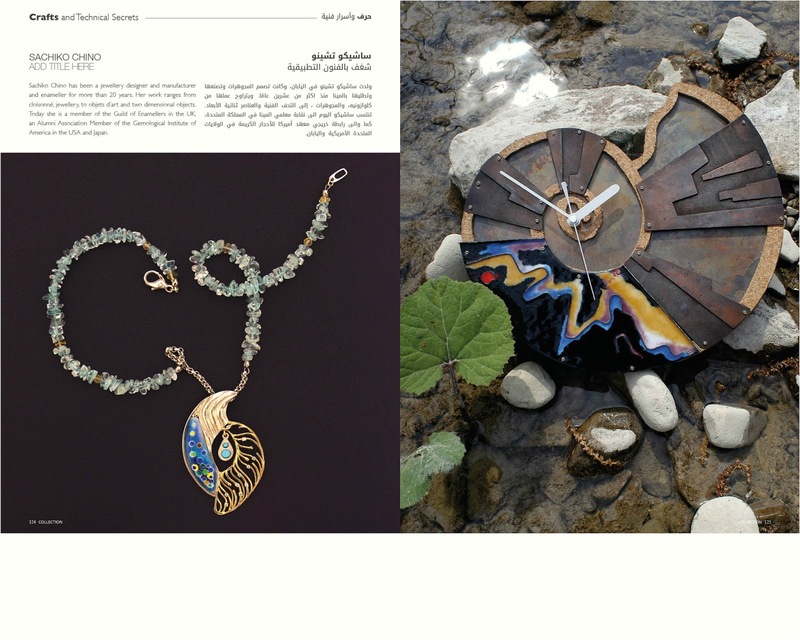 Thank you Collection Pan-Arab Luxury Magazine for featuring my enamel works-! What a honor to have a full-page feature article alongside master enamellers, on one of the top magazine in the Arab world-! Please check their official website to read the whole articles " The Fire of Enamel " page 116-125 too. In this issue, the magazine focused on " Enamel Jewelry and Watch making ". In the next issue ( Winter ), there will be articles about " Enamel Decorative Arts ". 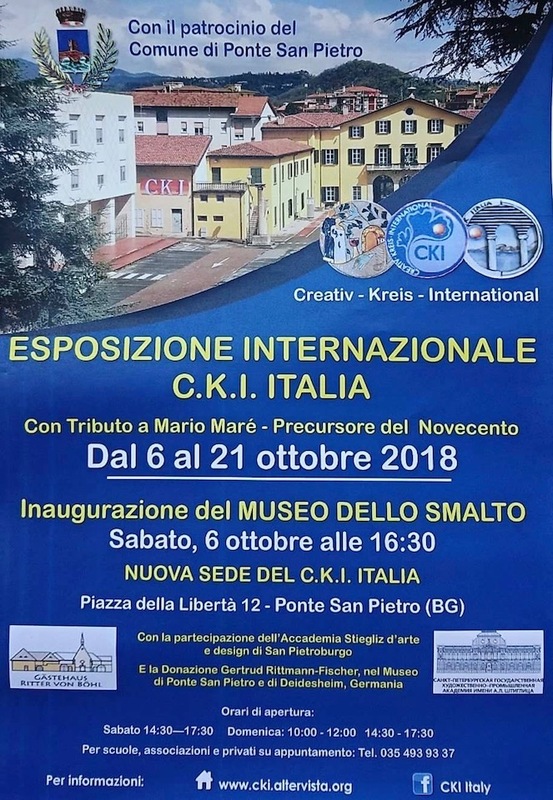 Grazie sono molto felice di vedere i miei lavori pubblicati su una delle riviste più importanti del mondo Arabo-!
" 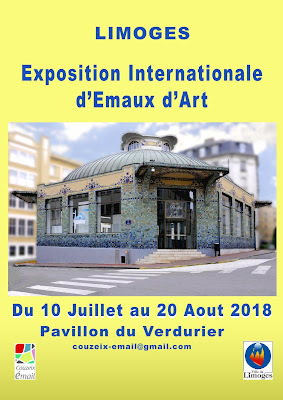 Exposition Internationale d'Emaux d'Art - Limoges "
I attended the opening ceremony ( Vernissage ) weeks ago too. More pictures coming soon -! Thank you so much to all visitors, wonderful exhibitors and organizers for the great time-!!! 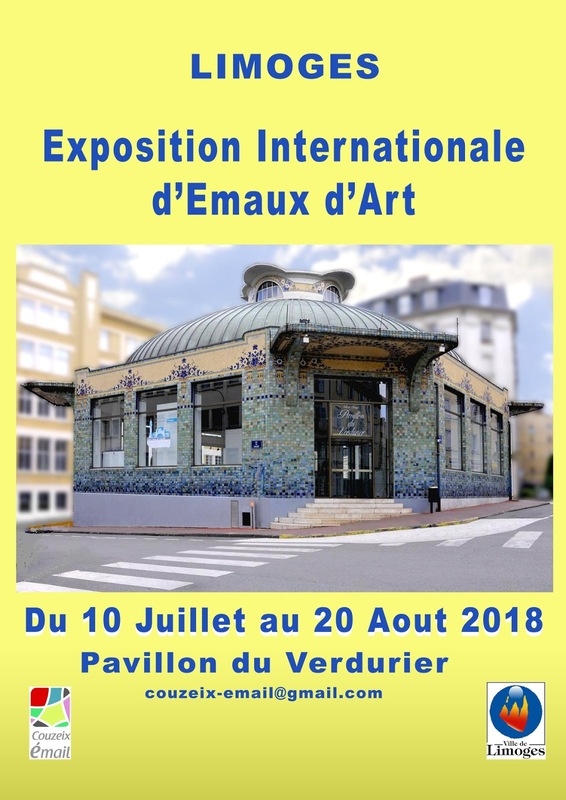 The exhibition until August 20th 2018. Come and visit -! 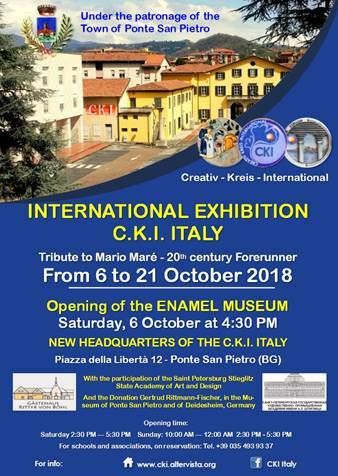 Sono presente con i miei lavori alla mostra in Francia-! Florentine historical Cultural arts association. 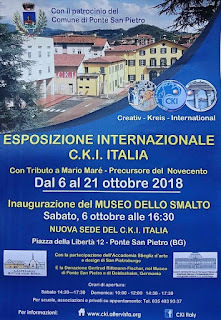 by artists of the Antica Compagnia del Paiolo "
Come and visit our exhibition-! con orario 10,00 - 18,00.
: Associazione Fiorentina fondata nel 1512, per la promozione culturale, con prevalenza delle arti visive. 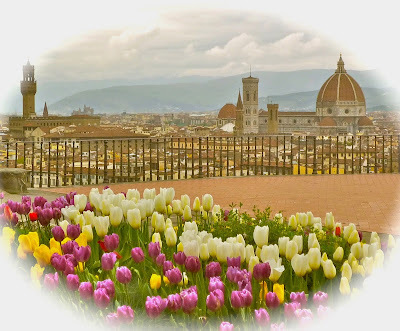 Buona Pasqua - Happy holidays-! Una serena Pasqua a tutti voi-!
" 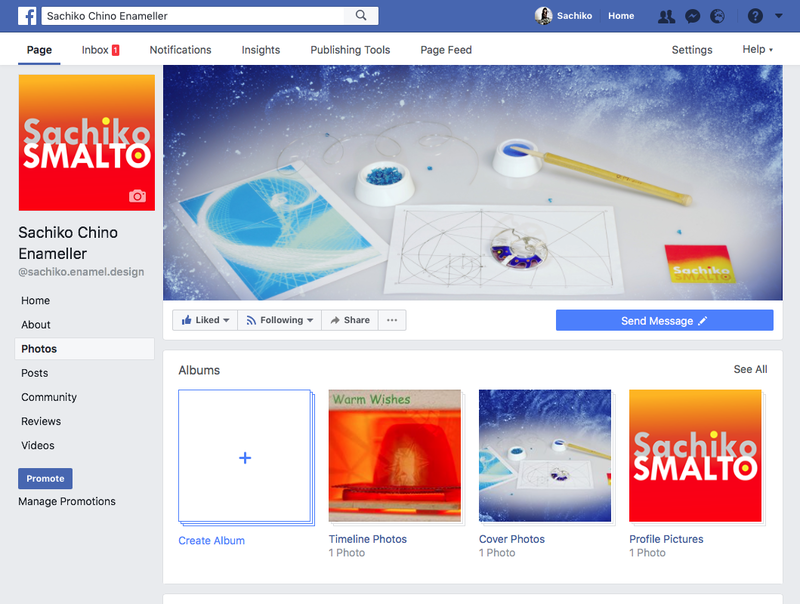 New Year - New start "
I've just opened my official Facebook Page-! 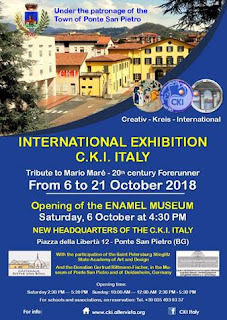 * My works and tutorial enamel making, Tips and information, Exhibition and events, Links, Inspiration sources, and much more-! Ho appena aperto la mia Pagina Facebook.